A large programme of high quality live music took place in local venues to commemorate the 200th anniversary of the Heaton Main Pit Disaster of 1815! Chillingham Pub, Storytellers’ Night with Malcolm Green, Pat Renton, Chris Bostock and Pascale Konyn…… music from Appletwig Songbook. Friday 2nd October 8pm Tickets £5 ’Under the Fields of Heaton’ storytellers’ night at the Chillingham Pub. ‘A Bit Crack’ Storytellers introduce an Evening of Stories from Underground. Chillingham, 91 Chillingham Road, Newcastle upon Tyne, Tyne and Wear NE6 5XN. 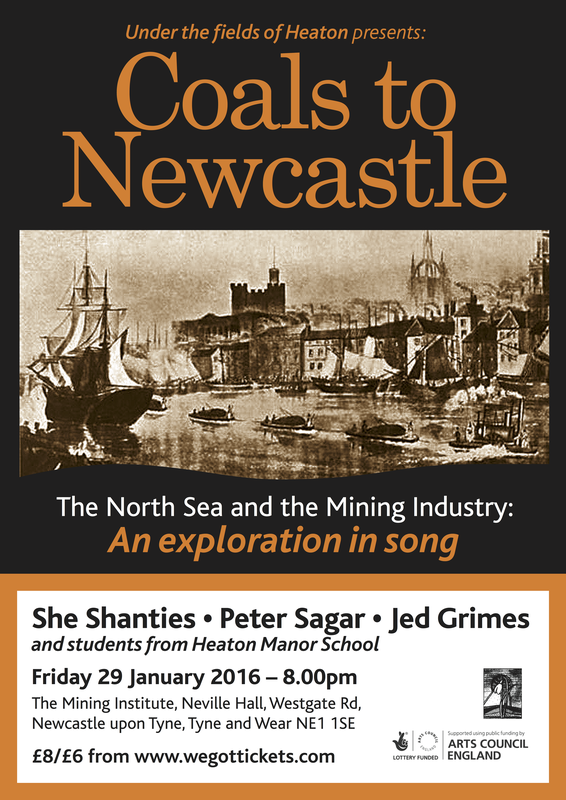 An evening of mining songs old and new. Johnny Handle was a founder member member of The High Level Ranters. Among the songs he has written is “Farewell to the Monty”, written in January 1959 on the closing of the Montague Colliery, West Denton, Newcastle upon Tyne. 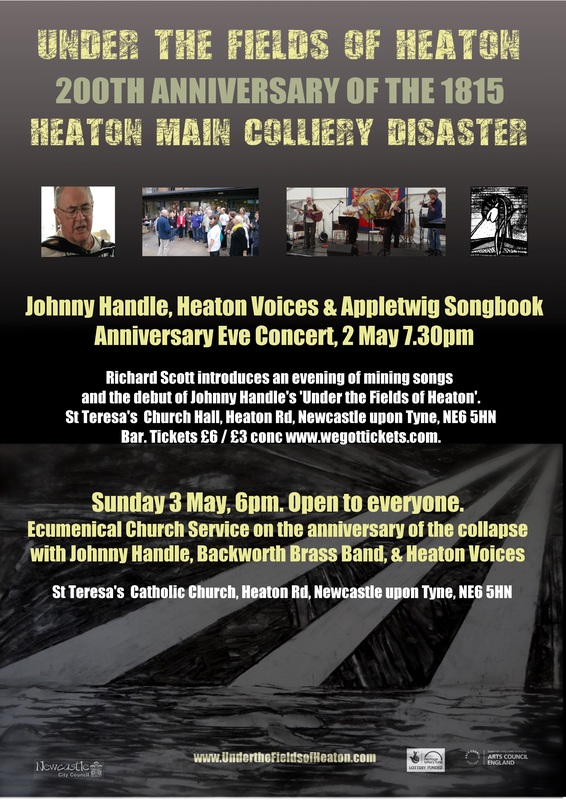 He is writing a new song to commemorate the 1815 Heaton Main Disaster…..
Appletwig Songbook is led by Richard Scott, son of a miner and writer of recently penned mining songs. With Eddie Nickson, Graham Raine, Steve Coates and Martin Hoile they play a mix of Rich’s songs and mining classics from Ed Pickford, Tommy Armstrong and Alex Glasgow. Heaton Voices, Heaton’s own community choir, are known for their strength and immediacy, delivering a quality sound to widespread audiences. Planned to coincide with The Great Exhibition of the North the show will run for a week from 17th – 21st July in the People’s Theatre, Newcastle upon Tyne. The north east region’s contribution to forging the modern world is arguably unparalleled. Newcastle and Gateshead provided the seat of the fire of invention that blazed throughout the 19th and early 20th centuries. And some of the most significant flames that changed the world were set alight in Heaton and the east end; industrial technology, women’s suffrage, social reform, the Labour Party, theatre and football. Heaton resident Peter Dillon, established writer and film maker, has researched the cast list for a production using drama, film, music and dance to celebrate Charles Parsons’ turbine engine, Florence Harrison-Bell’s social reforms and involvement with the fledgling Labour Party, the Suffragettes, John Buddle’s mine safety improvements, Colin Veitch’s victorious Edwardian Newcastle United team, a nod to Harry Clasper’s boat design, the flourishing local Fabian tradition and the founding of the People’s Theatre. The aim is to produce the show at the oldest theatre in Newcastle, and indeed an institution that has a major part to play in the story – The People’s Theatre. Peter will write the show which will be directed by Chris Heckels of the People’s Theatre. The live action of the show will interact and intertwine with a backdrop of filmed material exploring Heaton’s past present and future. Heaton’s choirs and bands will provide live music to include all ages skills and backgrounds. Richard Scott and Ken Patterson will be commissioned to write new songs and music for the large number of community choirs and bands in Heaton. In parallel with the show Sally Cooper, actor, Ellen Phethean, writer, Tessa Green, film maker, will lead a group of young artists in residence in Heaton schools and other settings. Furthermore, Chris Jackson and Les Turnbull of Heaton History Group will manage a programme of ambitious exploratory workshops. These will research the history and heritage of the area in collaboration with a team of historians, scientists and engineers visiting schools and other settings. Tickets £6 and £4 plus booking fee. St Teresa’s Hall, Heaton Road. Cumberland Arms providing a real ale bar. A cast of hundreds of Heaton residents in films made during the festival. 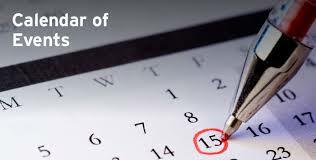 Lots of shots 2015/16 events as well as documentary footage about the 1815 disaster. A series of short films and the 30 minute ‘Under Heaton’s Fields’ underpinned by Richard Scott’s music with Heaton Voices & Appletwig Songbook. 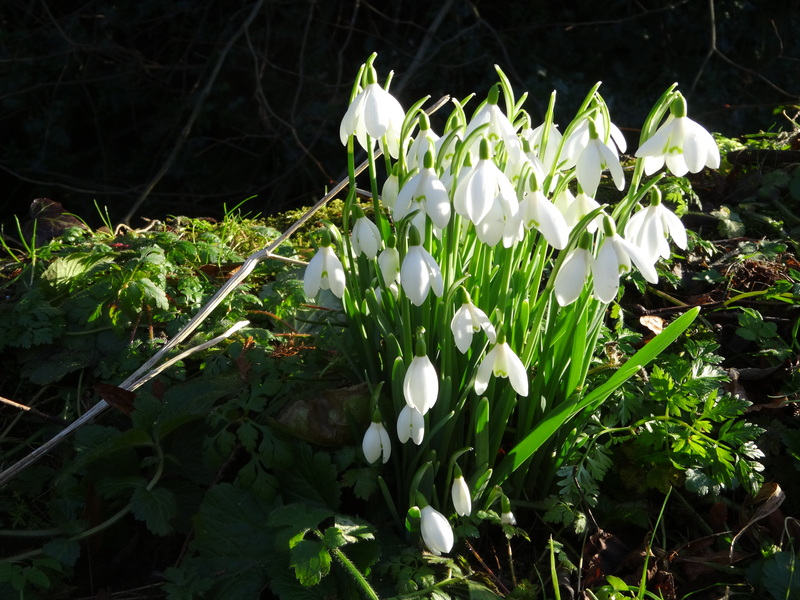 We remembered the time when the 75 trapped men and boys were found and brought into the light again. It was also the 200th anniversary of the Davy Lamp used in the rescue. Lantern making workshops took place in nine primary schools in January 2016. We remembered the rescue of the men and boys with a lantern event at 6pm in The Spinney and at 7pm in King John’s Palace, Heaton Park. 3rd June: Film Night at St Teresa’s Hall. Many films have been made, including schools’ contributions. 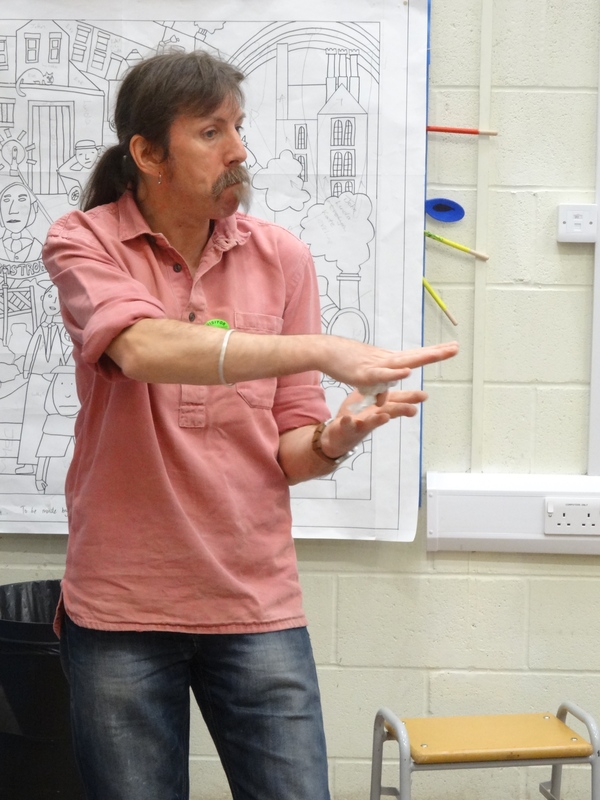 A film of this exciting project shows the results of ten artists in residence in school hubs from May 2015. CERAMICS, TEXTILES, GLASS, SCULPTURE, FILM MAKING, MUSIC and CREATIVE WRITING were created with a strong team of artists. Each school was introduced to the project in the week commencing 27th April 2015 with assemblies led by guest musicians Richard Scott and Ken Patterson. Under the Fields of Heaton. Johnny Handle.